Moseley Electronics is one of a handful of authorized Sony Dealers in Richmond, VA. We are a one stop shop for those interested in purchasing Sony electronic equipment and especially Sony Televisions. 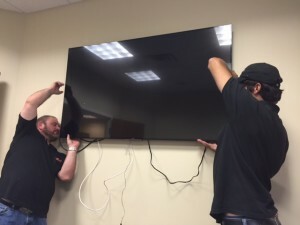 If you purchase a Sony TV from us, we’ll deliver the television to your home, mount it on the wall, and even help connect all those confusing wires. We provide a warranty on all of our SONY products, as well as the installation, so you can rest assured that your electronics are covered! With it’s constant innovation, Sony remains a leader in the world of televisions. Some of the most advanced TV’s on the market are SONY products. We offer Sony’s line of televisions from the Sony Z-Series to Sony 4K televisions. 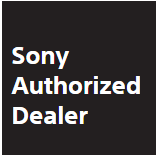 What’s different about an authorized Sony dealer vs. an employee at one of the big retail box stores? Can thoroughly answer your questions. Are properly educated on Sony products. Receive continuous training from Sony. Have direct access to Sony product managers and customer service representatives. Support a local, small business and purchase your TV from us! 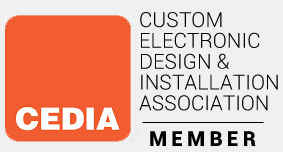 You will receive the best customer service and get a fantastic warranty on both the television and installation. Moseley Electronics has been in business for over four decades. Our technicians are not seasonal employees, but ones who are certified and thoroughly trained. Order A New Sony TV Today! 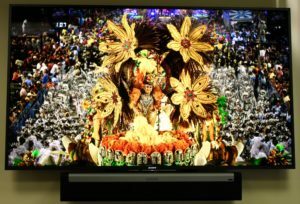 Have questions regarding Sony TV’s or the best place to mount your television? Contact us at (804)379-1348 and we will be glad to help answer any questions you may have regarding Sony products.